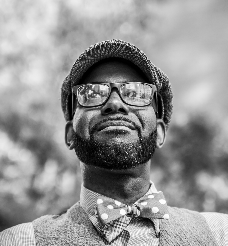 Jon Goode is an Emmy nominated poet and playwright who hails from Richmond, Virginia and currently resides in Atlanta, Georgia. Jon is the host of The Moth Atlanta and his debut collection of poems and short stories, Conduit, was published in 2015 and held the #1 spot on Amazon.com for 12 weeks. 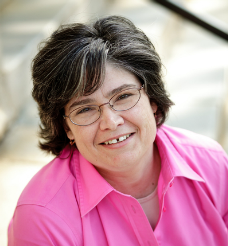 Maddie Fay is a writer, storyteller, and technical contractor for theatre. Her favorite places close to home are Dad’s Garage and a particular abandoned concrete factory, her favorite band is the Mountain Goats, and her favorite Spice Girl is Scary. She has recently appeared in Write Club, the Lit & Bruised Podcast, and the mirrors of unwitting souls trying to summon spirits. 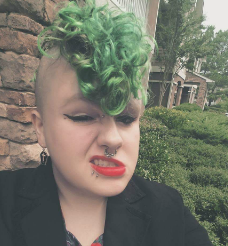 Her first chapbook, cockroach, is available wherever you can chase her down. Think “Southern Gothic” with a heavy dose of humor, and you’ll think Shannon McNeal. 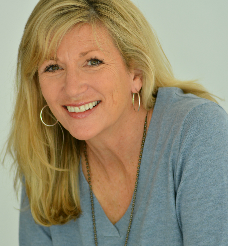 Shannon delights crowds with her humorous down-home, Deep South tales that chronicle her personal life. You may have seen Shannon featured on PBS Channel 30, at Carapace, or other storytelling venue in the Atlanta area. Following retirement as a combat-decorated veteran awarded a Bronze Star during his service, at 38 years old he went back to school and earned a BS in History, MA in Public History, an EdS in Education Leadership and a doctorate in Education his dissertation research explores the relationship between parental behavior and academic success among African American students. 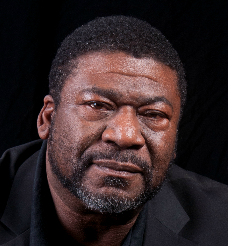 Ray is also an Adjunct Professor of History at Appalachian State University where he teaches the courses “The Souls of Black Folks”, an examination of African American social culture, and “Storytelling: Life in the Narrative” a course that explores the historic and contemporary use of storytelling and oral history in America. Ray has shared his stories on the Moth Main Stage in the US and Canada, his stories have appeared in Readers Digest (One of the Best Stories in America Edition in 2016 and in The American Hero’s Edition in the July August edition 2017) His stories have been featured on NPR Radio shows The Moth Radio Hour, Snap Judgment, BackStory Radio, and The Risk Podcast. 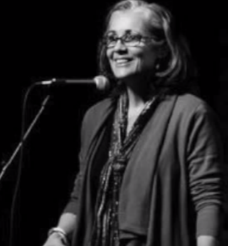 In addition, as a competitive storyteller, Ray is a 10-time Moth story Slam Champion and the winner of the 2016 National Storytelling Festival Story Slam. Ray also has his own podcast “What’s Ray Saying” where he uses History, storytelling, and commentary to explore the “Black experience in America. Ray hopes to continue crafting stories that can serve the cause of cultural enlightenment and social justice by using oral expression to present the human experience in a compelling and memorable way. Brooks native Dan Langford was removed at age three to Atlanta, where his father worked, and it took him thirty years to get back to the Promised Land. Coming from a family of story-tellers, Dan learned early on that he was the seventh generation of his family to leave footprints on the family farm. He soaked up Brooks stories like a sponge, with an especial love for the eccentric and outrageous. For example, his late grandfather, a north Georgia native, was imported as the husband of a Brooks girl in 1929. He used to say that Brooks had more characters per square inch than any place on earth. 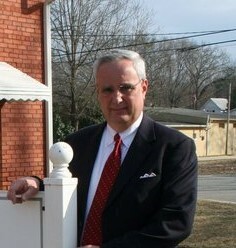 The Honorable Dan Langford has been the mayor of Brooks since 1998. For his day job, he is the chief financial officer for Landmark Christian School. He also still manages the family farm with his brother. Having written numerous local color stories for various area publications, he enjoys nothing more than telling and hearing old Fayette County tales. 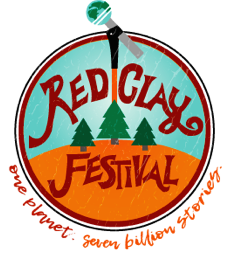 Dan agrees with the late Lewis Grizzard, who once wrote, “Horizons without a red clay motif are somebody else’s horizons.” He is both honored and thrilled that the Red Clay Festival has chosen Brooks as its venue for 2018, and looks forward to the weekend of first-class story-telling it promises.